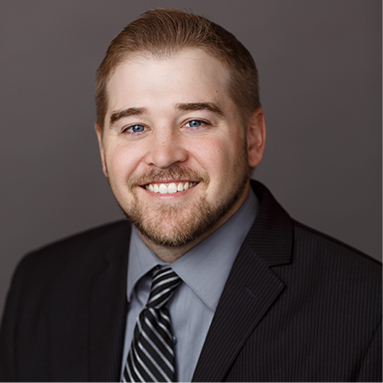 Dan began his employment with Brown & Carlson in 2010 as a Law Clerk. He joined the firm as an attorney in 2012. At present, he is focusing his practice in the area of workers’ compensation defense and general litigation. Outside the office, Dan enjoys spending time with family and friends, playing sports, attending sporting events, and spending time outdoors hunting and fishing. Minnesota Justice Foundation, 50+ Pro Bono hours.